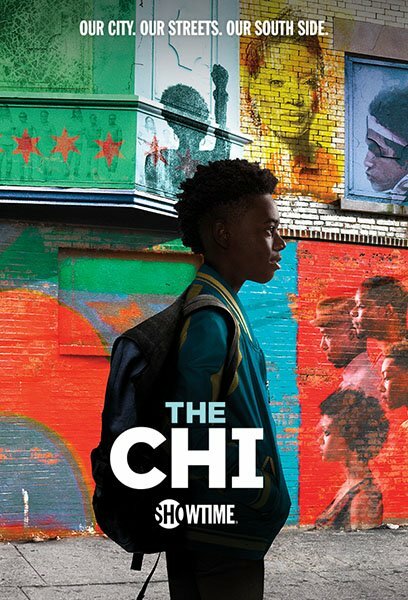 HispaShare.com - Serie "The Chi (1ª Temporada)"
Director: Dave Rodriguez, Tanya Hamilton, Rick Famuyiwa, Zetna Fuentes, Justin Tipping, Roxann Dawson, Darren Grant. Alona Leoine, David Alan Anderson, Freddy Moyano, Jason Mitchell, Julian Williams, Chronicle Ganawah, Tyré Green, LaTaryion Perry, Valerie Rose, Renee Props, Kris Wolff, Olivia Bird, Antonio St. James, Sonja Sohn, Steven Williams, Ntare Mwine, Yolonda Ross, Armando Riesco. Serie lenta, se me hizo pesada. Aguanté pocos y decidí borrarla.